at this tattered price, also considered including GearBest expedition ItalyExpress (10 days and no custom cost, select standard shipping). 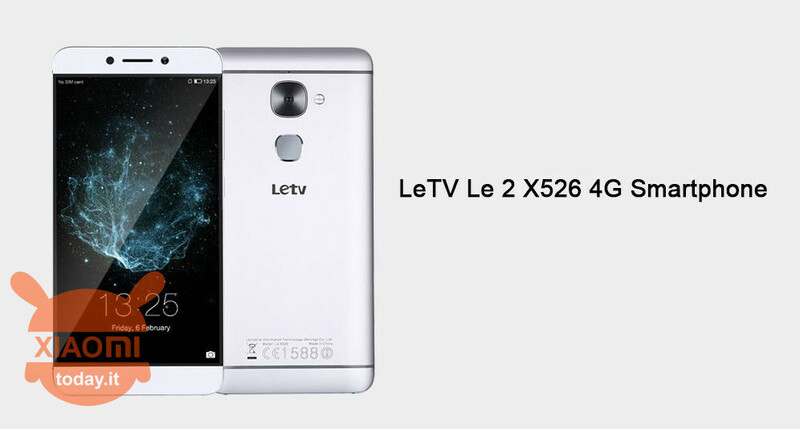 LeTv is also making sure to know outside of China for the very good quality of the devices it is presenting and is gradually climbing the user rating list. yeah yeah, I got 3s 3gb ram version with 20 band buy it 3 months ago and I've sold it for a few days! nice phone, no lightning, but monstrous battery! Then (that with b20) had a fearful reception! Now i have a PPNX king 7 paid 96 euro which is a wonder, once put the rom aosp and xposed! hello, with the shipment "eu priority line" I will have to pay customs? 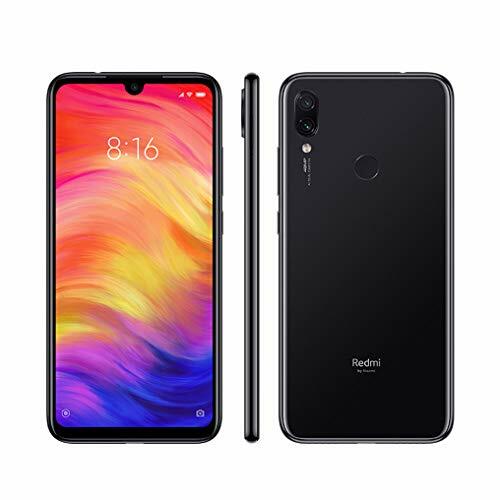 do you have a discount code for this phone?